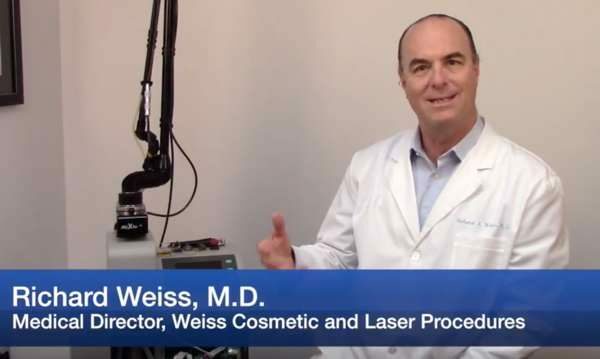 Latest and Greatest in Cosmetic Surgery – Youthful skin renewal with lasers! Who needs sunscreen? YOU do!